In lieu of flowers memorial donations may be made to St. Jude Children's Hospital or Parkinson's Foundation, and left at the funeral home. 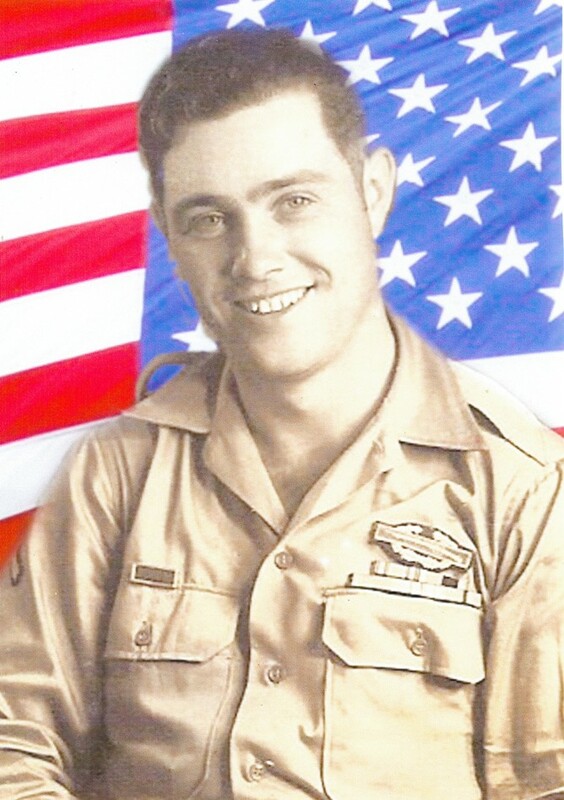 Clinton C. McClanahan, age 91, formerly of El Dorado Springs, Missouri, passed away on Friday, September 16, 2016, at the Missouri Veteran’s Home in Mt. Vernon, Missouri, where he had resided the last eighteen months. Clinton was born October 29, 1924, at Roscoe, Missouri, the son of Clarence McClanahan and Gladys (Belisle) McClanahan. Clint attended high school in El Dorado Springs. He served in the Army from 1944-1946. After returning from the service, Clint opened a gas station and cafe in Rich Hill, Missouri, in which his mother cooked. Later he went to California for a visit and stayed several years, opening up his own tire shop in San Jose, California. After retirement he moved back to Missouri. In December 1997, Clint married Joanie Wright. He enjoyed traveling in his motor home. He also enjoyed family, music and playing the harmonica. Preceding Clint in death were his parents, his former wife Rosie, two brothers, two sisters, and one great grandchild. Survivors include wife Joanie of the home; one son Larry McClanahan and wife Margie of San Jose, CA; nine step-children; two grandchildren; eight great grandchildren; two brothers: Gary McClanahan and Mac McClanahan; five sisters: Zena Mills, Noma Ralph and husband Lloyd, Elma Smith, Nova Lackey, and Sharon Goodman and husband Jim; and several nieces and nephews. Funeral services for Clinton McClanahan will be held on Friday, September 23, 2016, at 2:00 p.m. at Schell City Christian Church. The family will receive friends from 1:00 p.m. until service time. Rev. Brent Bland will officiate and Sharon Goodman will provide music. Burial will follow in Greenlawn Cemetery under the direction of Bland-Hackleman Funeral Home. Pallbearers are Jim Goodman, Perry Lackey, Terry Smith, Quentin Goodman, Mark Smith, and Scott McClanahan. Honorary pallbearers are Richard, Wright, Fred Wright, Gary McClanahan, Brant Eiserer, Mac McClanahan, Cody Lackey, and Daryl Smith.